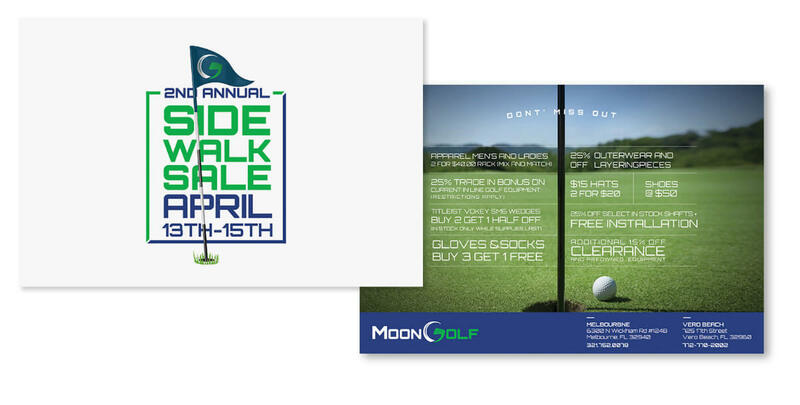 When golfers in Florida need gear, we want them to think Moon Golf first. 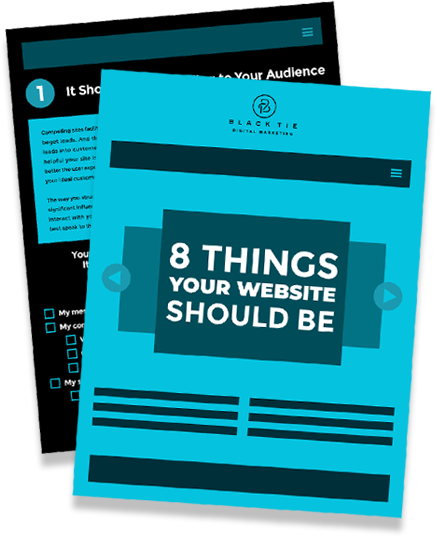 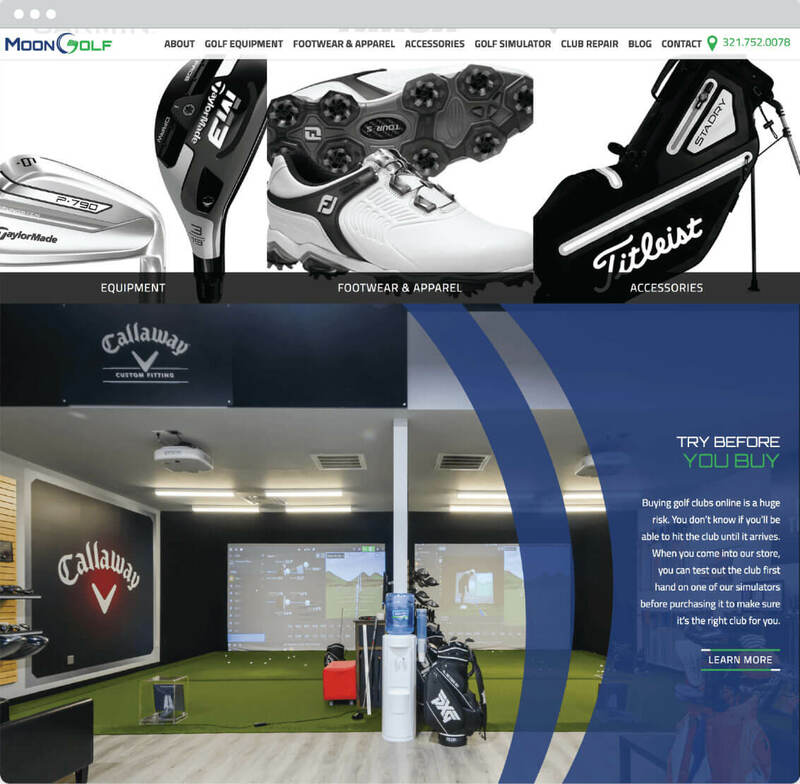 This client needed a website that accurately depicted their knowledgeable and professional atmosphere and a digital marketing campaign to draw in avid customers. 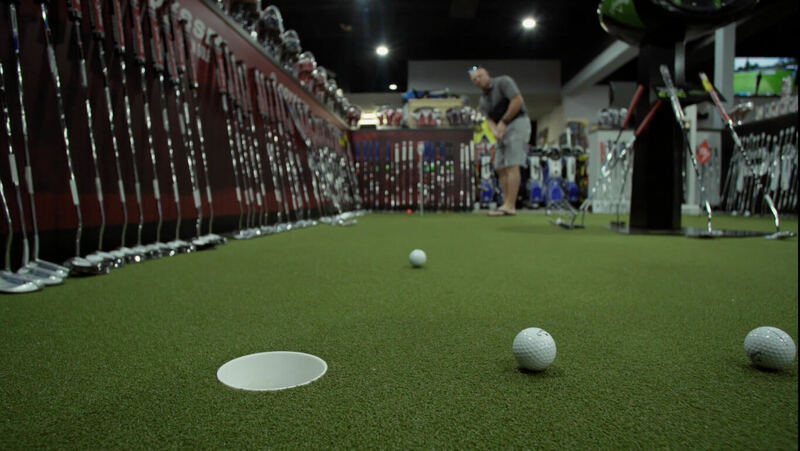 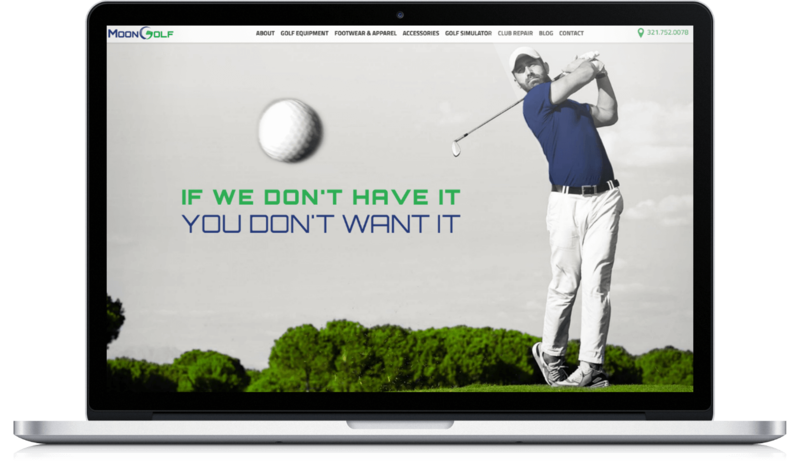 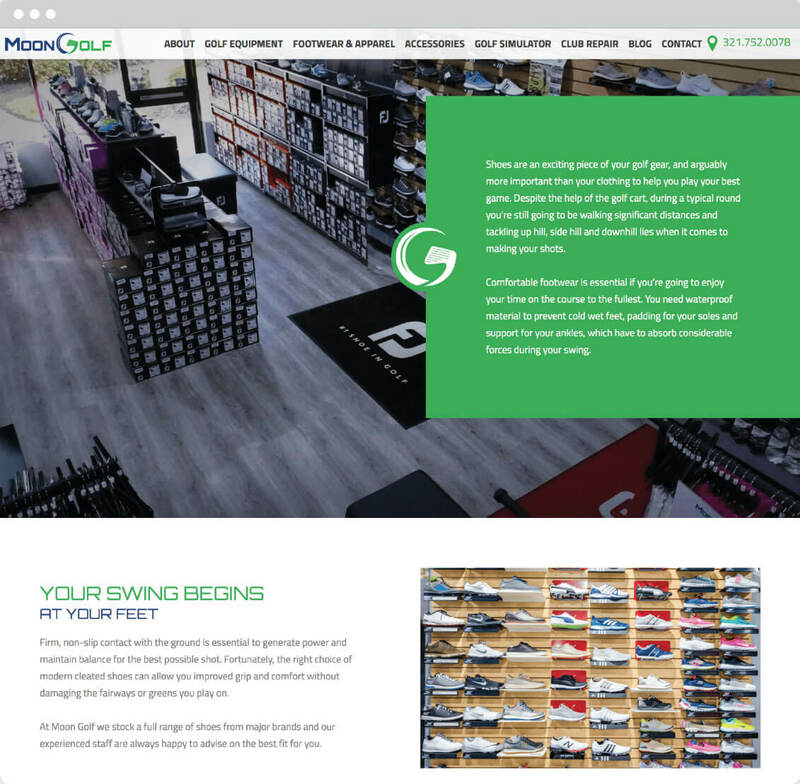 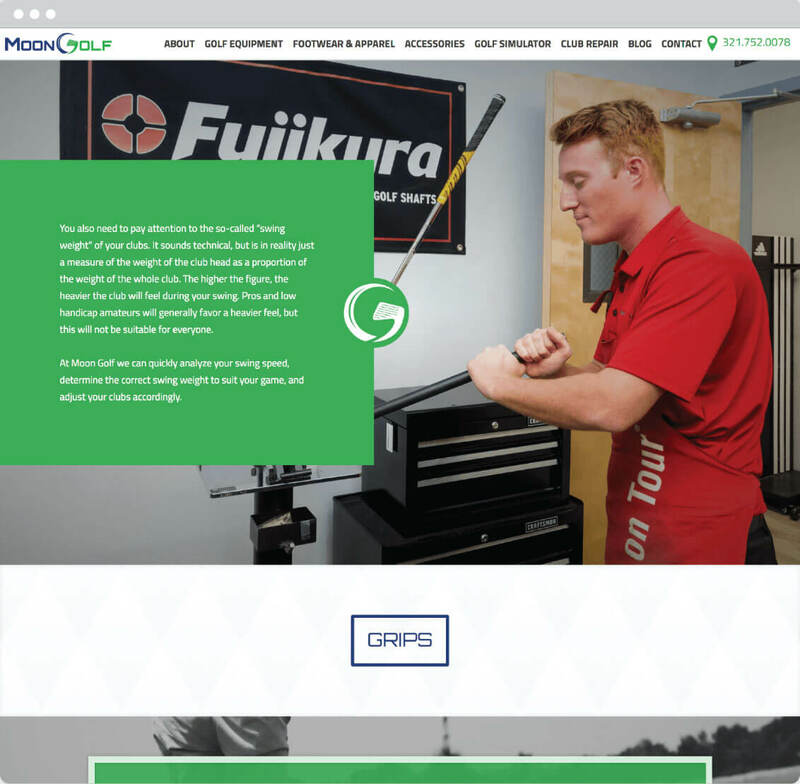 Their custom website is dynamic, which was vital for them to expand into multiple locations and outfit as many golfers as possible.